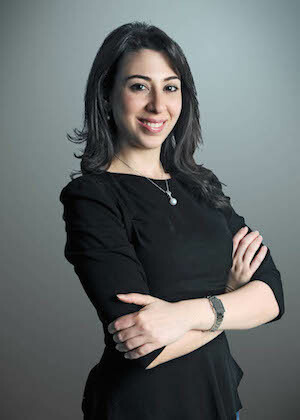 At not yet 29, Rasha Shehada is already the managing director of an international trading company. The middle child of Palestinian refugees in the UAE, she was awarded the position by her father at the end of last year, after proving - in her words - to be the hungriest and most aggressive amongst her siblings. 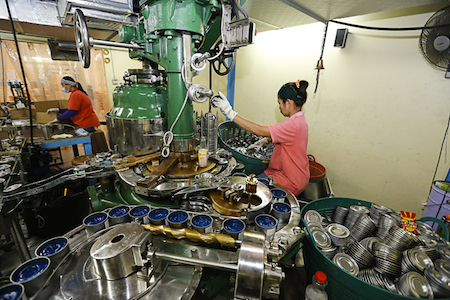 Started in 1997 by her civil engineer father, Diamond Line is a hotel supplies company with a specialty in chafing oil (those little burning cans you see beneath buffet trays, pictured below), selling to over 20 countries worldwide. As of our chat last week, the company employs over 60 people, and had a turnover of 45 million AED (just over $12 million USD) in 2014. 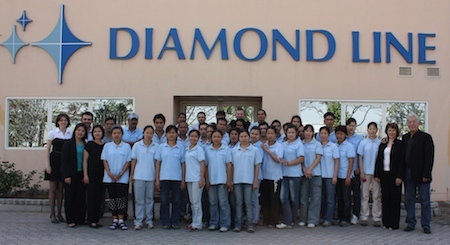 With such figures, Diamond Line is technically a small company, but Shehada is hoping to turn it into a medium one during her time at the helm. 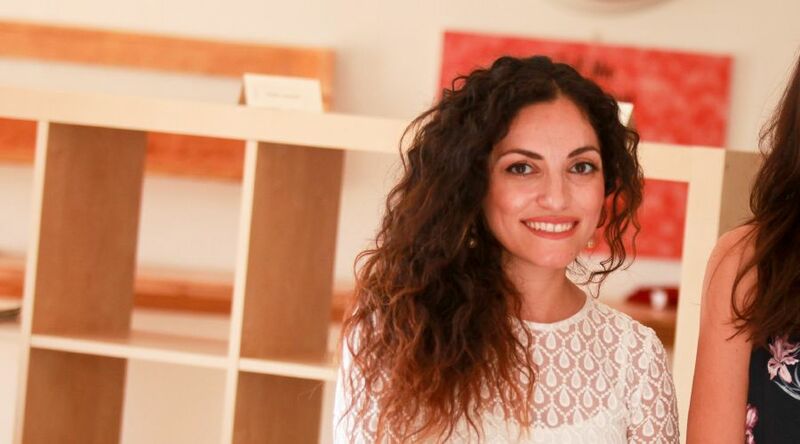 One month into her new role, Shehada spoke to Wamda about what it’s like to take over – and grow – an already existing company, the politics of a family business, and of course, what it’s like to be a woman working in a Middle Eastern corporation. Wamda: What is the story behind Diamond Line? 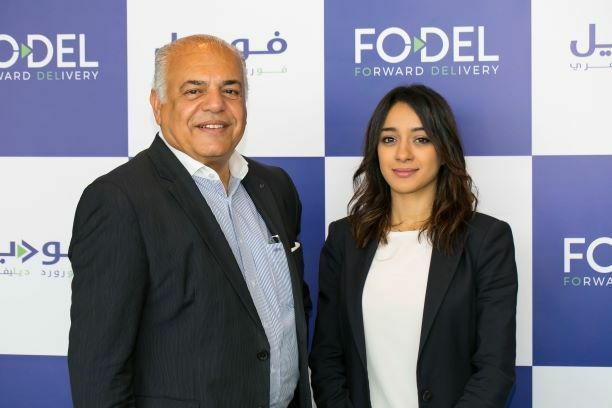 Rasha Shehada: I call the founder ‘the dynamo’. He’s a pure entrepreneur: from the age of six he was trading at the market. Before Diamond Line he had four different startups, all of which failed. When he got to be 47 he said, ‘This is my last chance, I can’t be an employee for life’. Because of that drive he got us to where we are today. Wamda: How do you as second generation feel about taking the mantle? Shehada: I do not consider my journey to be as hard as his was, but it has its own challenges. He went from zero to 10, now I have to take it from 10 to 100. Liabilities have increased, costs have increased dramatically, the numbers of employees have tripled… I’ve come into a company that is established but needs to grow more and more. Wamda: You’ve only been in the role a month. What have you done so far? Shehada: The major change so far is that I had to close down a poor stream of revenue. It required a lot of investment while the returns were not good. I’m also in the process of narrowing our offerings to our customers, so they really know what we do. Wamda: So were your clients confused? Shehada: As well as the chafing oil we also import and then distribute hotel supplies. [The lack of specialization] was negatively affecting our relationship with customers, yes. Wamda: How have you combated this? Shehada: We’ve added another production line. I believe industrial investments in the UAE make for greater returns, rather than trading investments. Most investors in the UAE are expats, so they rarely go into long-term investment, and trading is such a short-term investment, you buy it, you sell it, it’s done. Manufacturing is a five to seven year return on investment. And this is where I’ve decided we should focus, as there is less competition. Wamda: Why did your father appoint you out of all his children? Shehada: Indeed in this region it’s usually the boy who takes the lead, that is the classic story. But with time, we’re becoming a bit more open minded, and some families are more accepting for girls to take the lead. In our case I have an elder sister who was in the business before me, and a younger brother who is also in the business. If anyone asks me why, the answer is simply that I am the most qualified, for the time being. Nobody knows what’s going to happen later on, we do not have that sort of competition amongst us [siblings]. Wamda: What do you think set you apart? Shehada: It was me having a vision. When working with the founder I never behaved like an employee, I never took him as my boss; I always argued ideas, I had a few tests where I failed, then some at which I succeeded. That’s when the founder decided to step down. Wamda: What was it you did? Shehada: I did not make millions for the company; it was just one incident where I had an idea to incentivize our distributors to send more. I had a pilot group to try it on and the results were very positive, and that is when he said ‘Now I know the company is in the right hands, take the lead’, as opposed to my siblings who took instruction and were happy with it. They weren’t as aggressive as I was. Wamda: Did you always want to be in the family business? Shehada: I actually only joined after a few years of working elsewhere. 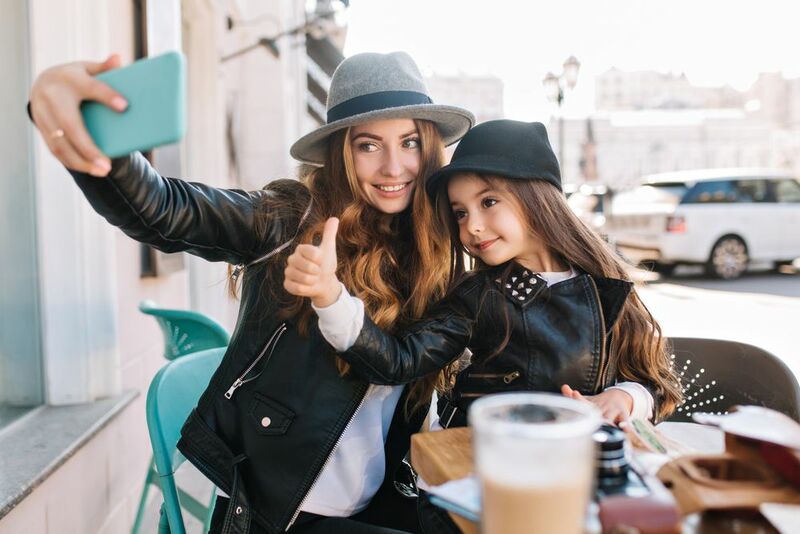 I was working in a multinational advertising agency but something told me that I would find a better way of pursuing my career if it was with the family business. Seven years later I know I made the right decision. Wamda: Has being a woman in this role been a benefit or a disadvantage? Shehada: It’s been a disadvantage in maybe very few situations. When I started looking for mentors, someone to learn from, I found so much help out there. I think women have been doing so well at helping one another. I’m a part of the Dubai Business Woman Council and I think the info I get from there is equivalent to a $100,000 training course. I’m also getting support from entities like Vital Voices. Also because women are finding it difficult to get into family businesses and take leadership roles, I have been able to shine. It’s actually been less competitive for me, to an extent that I was listed by Forbes as one of the most influential women in the Arab region in family businesses. The way I see it, being a minority gave me a push for acknowledgement, and this helps a lot. To be honest it [the Forbes listing] was better for me than my Master’s degree. Customers gained trust in me and the company. When it comes to disadvantages, it is mainly where I have to deal internally, with men who are older than me, and it has been a hard journey to get them to take me seriously. It’s not the age, because they listen to my brother. It’s this stereotype that women won’t stay long in a business, she’ll marry, have kids, [and quit]. This did affect me, it was an obstacle, but being a woman doesn’t make me any less qualified. It is still a hard journey but it’s not out of control, it’s manageable. Wamda: Do you have one key piece of advice for women wanting to achieve business success in the Middle East? Shehada: Throughout history we [in the region] have been our own worst enemies. We need to move away from this self-limiting belief and focus on bringing out the best in ourselves and prove our success to others. When a woman doesn’t make it, it’s not necessarily because she doesn’t have the skills, and the ‘Oh I can’t because I’m a woman’ attitude. Dump this idea, do your best, and you’ll definitely get somewhere.